Dr. Sonya Sethi Gohill is a board certified pediatrician and owner of Brentwood Pediatrics, a small private pediatric practice in Los Angeles, CA. After graduating from Stanford University with honors, “Dr Sonya” went to UCLA for medical school and her pediatric residency training. She is a certified lactation educator. 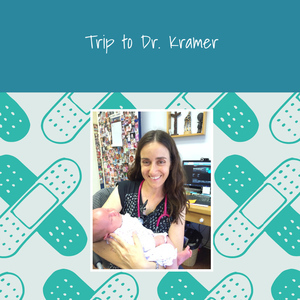 Dr. Sonya lives in Santa Monica with her husband and her three young children.